The latest buzz on urban gardening? Urban beehives, of course! These beehives are ideal for anyone who wants to invite a little urban wildlife into their nature-challenged neighborhood. A group project focused on solving a real world problem using digital manufacturing and recyclable materials. 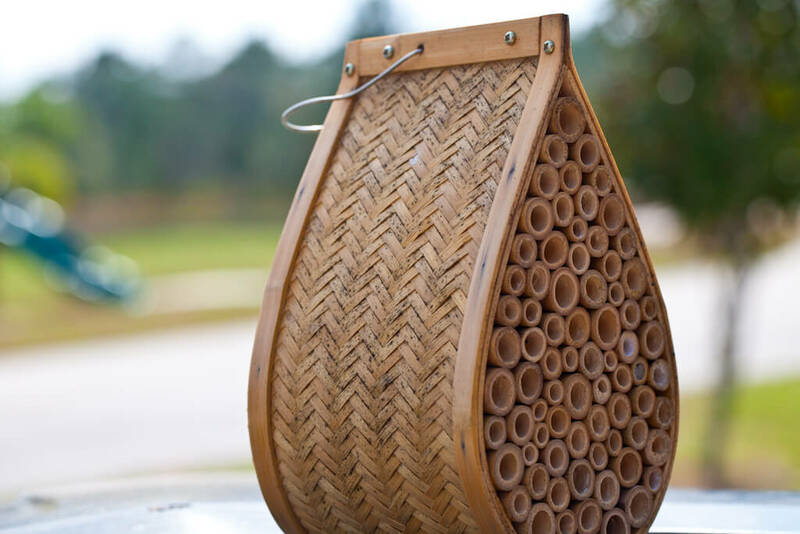 With bee populations declining globally and monoculture farming destroying their habitats, this project focuses on re-designing a beehive for the urban environment. Using CNC routing we have designed a flat-pack top bar beehive that can be assembled easily without tools or glue. 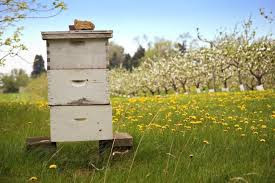 The goal is to help hobbyist beekeeping become more accessible and affordable for everyone. Removable bottom board for monitoring Varroa Mite. Interchangeable BeeDoors for different seasons. Lid made from recycled materials. A group project from the Bachelor of Design Innovation at Victoria University Wellington, New Zealand. Most of the time you think of beekeepers as living out on large farms, tending to their hives with crazy hazmat-style suits on. 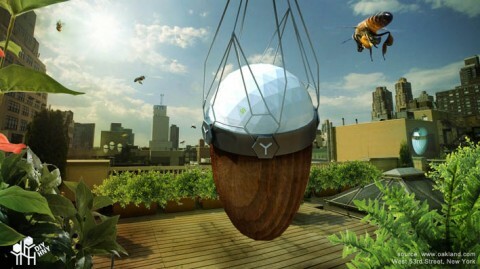 With the Philips Urban Beehive, you can become your own beekeeper — with the bees living inside your own house. This stylish concept consists of two parts: an entry passage and flower pot that sits outdoors, and a glass shell inside. The tinted glass shell filters light to let through the orange wavelength the bees use for sight, and holds an array of honeycomb frames inside. When it's time to harvest some honey, just pull on the smoke actuator chain and grab some out while the bees are happily sedated. bodes well for both bees and bee-lovers. Get your stingers out for the “Bikube;” it’s a beehive for modern city dwellers who want to help fix the decreasing bee population. The designer of this project, Adam Weaver, attacks the Colony Collapse Disorder (CCD) problem head-on with this stylish box. It’s a beehive. You attach it to your outside wall. Bees live in it! And you could probably paint flames on it if you wanted to! More details: The Bikube is designed with slopes on all sides to let rain and debris slide off with ease. 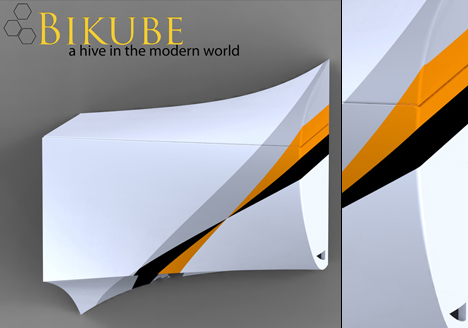 The Bikube is a nucleus hive, and it is easily wall mounted. The Bikube utilizes an integrated handle for ease of use and transport, and there’s a glass section for humans to look and peek in on what kind of business is going on inside the hive.